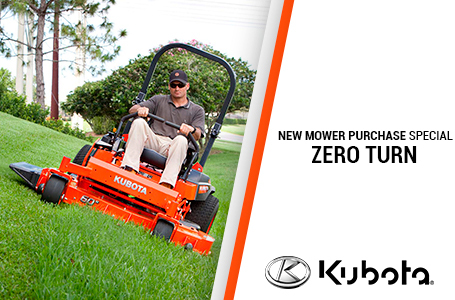 Fabricated Mower Deck (48", 54", 60"): The Z400-Series are equipped with a 48", 54", or 60" mower deck. 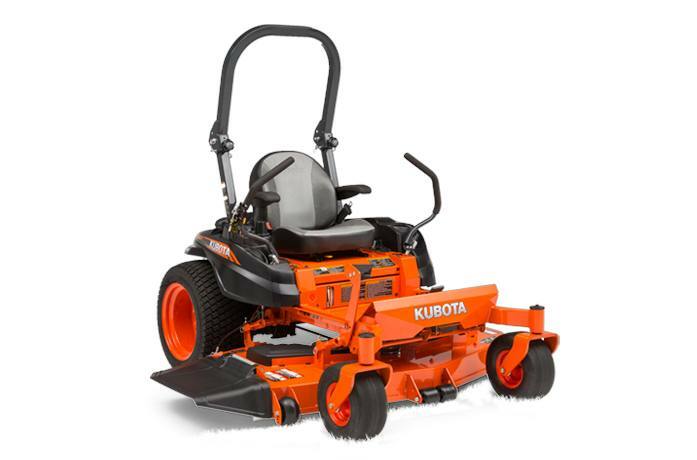 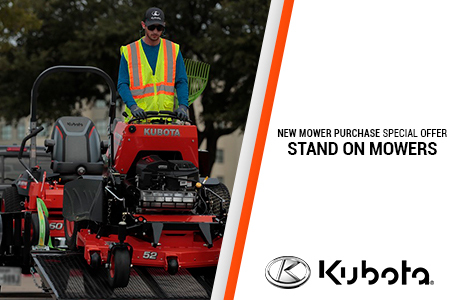 Within their 5-inch-deep welded structure, these mower decks provide a generous internal deck volume that contributes to enhancing both mowing performance and clipping discharge performance. 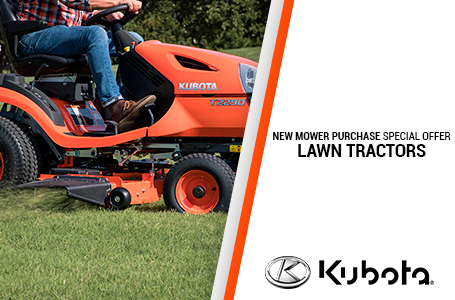 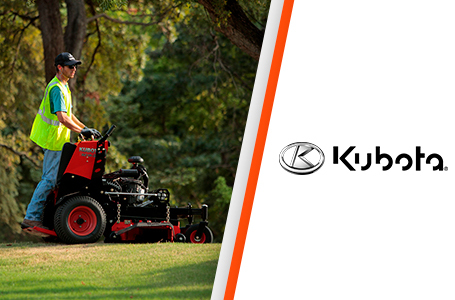 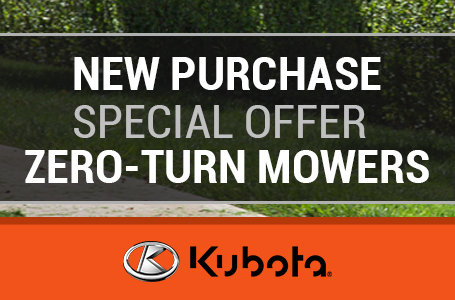 Whether long, wet, or thick, grass is powerfully raised for efficient mowing. 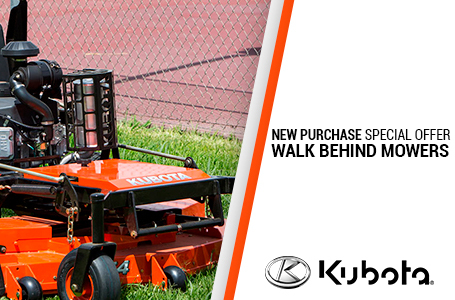 A reinforced spindle mount area improves durability.